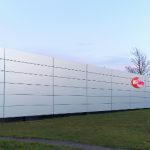 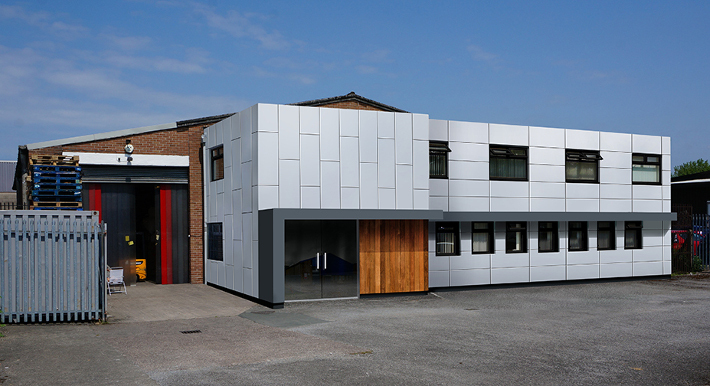 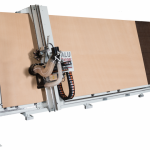 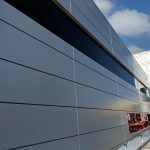 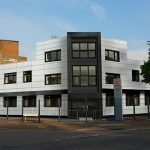 Having witnessed the transformation of Hartbrights Architectural Cladding’s headquarters at Leltex House, arts and craft supplier Artstat have requested a proposal and concepts based on a similar theme. 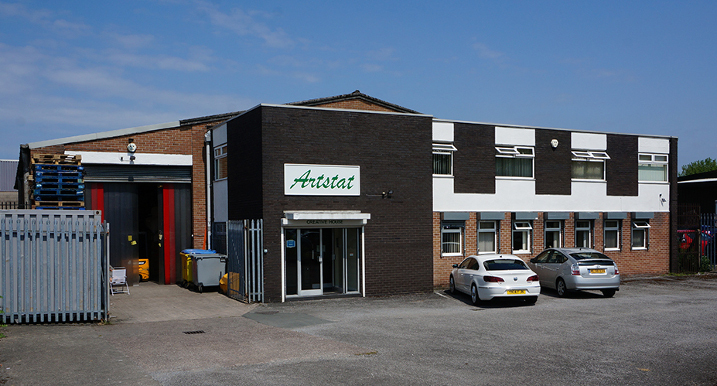 Located less than a mile from us, Artstat’s premises are familiar to us, which meant we could produce a concept quickly and to budget for them. 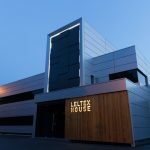 You will notice the similarities in the designs between Creative House and our own Leltex House, both using ALUCOBOND architectural cladding in metallic silver and anthracite grey.